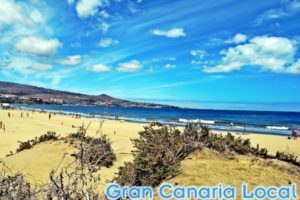 0.1 Looking for things to do in San Agustín? 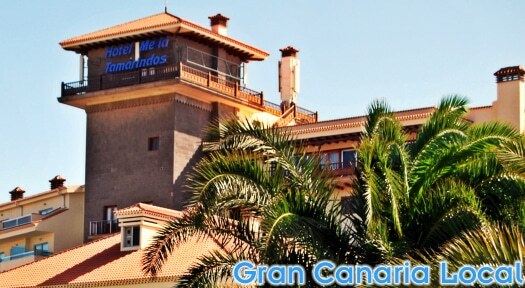 As Gran Canaria’s leading guide, we give you all the info on the island’s resorts. Here’s our overview of one of the oldest ones. Looking for things to do in San Agustín? 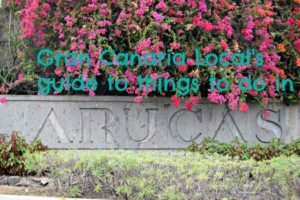 As Gran Canaria’s leading guide, we give you all the info on the island’s resorts. Here’s our overview of one of the oldest ones. 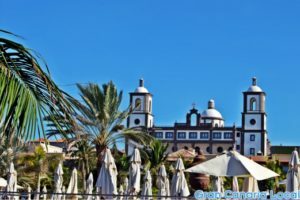 San Agustín is the south of Gran Canaria’s original resort. 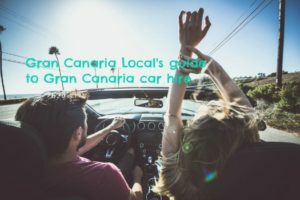 East of Playa del Inglés and the first major tourist destination you’ll hit south of Gran Canaria airport (LPA), you can pick up your hire car and start your holiday in less than 20 minutes. Now, what to do in San Agustín? The resort’s proximity to the airport is a big plus and San Agustín as holiday hot spot dates back to just after the birth of package tourism. 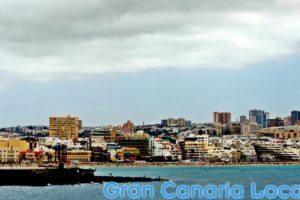 In Christmas 1957, a fully-booked Transair Sweden AB flight, departing from Stockholm, landed at Gran Canaria airport. The 54 passengers helped to establish the island as a charter-flight destination. Five years later, the first hotel in the south of the island opened: Hotel Folias. This three-star aparthotel received a 21st-century makeover in 2012. Elsewhere, honeymooning couples favour the four-star Dunas Don Gregory, although it also attracts an older crowd; particularly in winter. As does the five-star Hotel Meliá Tamarindos which enjoys an enviable oceanfront setting. 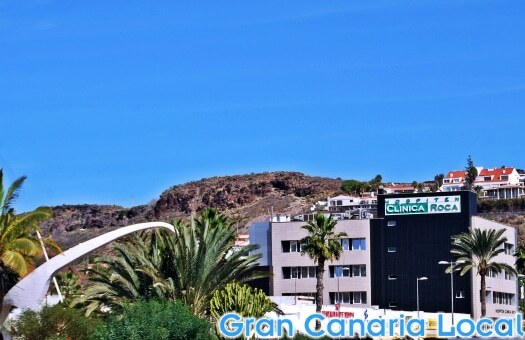 Next door, you’ll find Hotel Costa Canaria. Then there’s the similarly Telegraph-Travel-approved San Agustín Beach Club Hotel. For a cheaper option, there are plenty of self-catering apartments and bungalows. 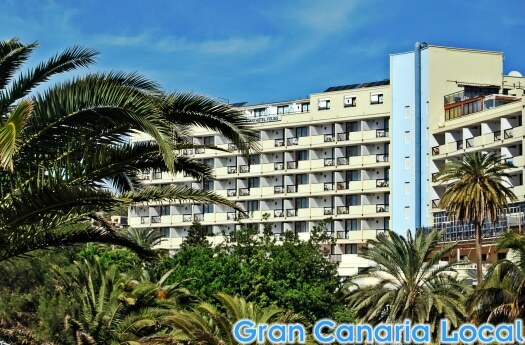 Half a km from San Agustín’s beach, you’ll find Apartamentos Flipper. 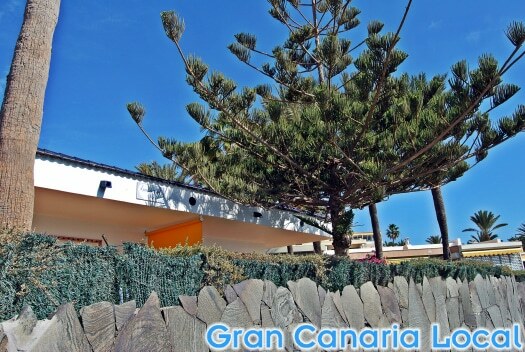 Closer to Playa de Las Burras, you’ll come across Bungalows Corinto II. That festive 50s flight was made up of sick travellers as much, if not more, than sunseekers. 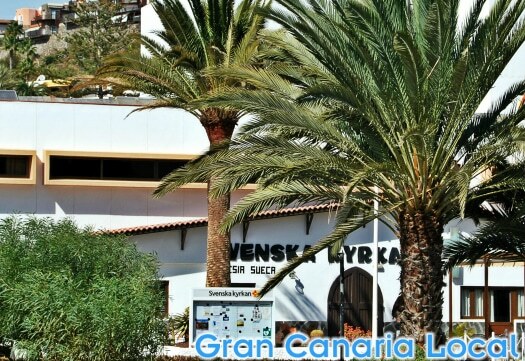 The Canary Islands has long been viewed by doctors as a perfect destination to alleviate the likes of rheumatism and respiratory conditions. And so sanatoriums sprang up, initially to treat visitors arriving to GC by ship. The health-giving qualities of the Atlantic are free to all. But if you stay at the four-star Gloria Palace, another great accommodation option, you can use the hotel’s spa. This wellness centre, housing one of Europe’s largest thalassotherapy circuits, is also open to non-guests. Or how about checking in at one of Spain’s leading hospitals, Hospiten Roca? This private hospital is popular with sufferers of dermatitis. Along with patients interested in cosmetic surgery. If you’re based in one of the resort’s hotels, one of your best options is to eat in. This is so true if you’re booked in at Gloria Palace whose rooftop Gorbea goes big on Basque cuisine. Dinner’s served from 6:00pm to 12:00am Monday to Saturday, including to the public. Elsewhere, Restaurante El Capitan‘s an ideal restaurant for lovers of fish and seafood. Bear in mind, however, that the catches of the day are priced by weight which can leave a nasty taste in the mouth when you get the bill. Also, this eatery charges more because of its prime location above San Agustín’s main beach, offering fantastic Atlantic views. Rather less easy on the eye is the resort’s shopping centre. A hangover from the dark design days of the 1970s, you should though brave the Centro Comercial San Agustín for Ristorante Adiomare with its inventive pizza menu. And Restaurant Anno Domini, whose septuagenarian chef, Jaques Truyol, transports you from the Atlantic to the Mediterranean with some Gallic staples. 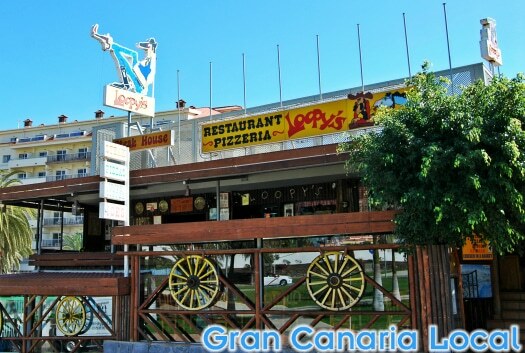 If you’re travelling with fussy eaters, i.e children, a safety-first approach is to take a table at Loopy’s. Here, the toppings of the pizzas are rather more conventional. And you can indulge in a spot of culinary time travel by ordering their chicken in a basket. Scandinavian? You’ll feel at home in San Agustín. Especially if you’re staying in the Nueva Suecia (New Sweden) development. And you can even take yourselves to church. The Svenska Krykan even looks like it was purchased as an IKEA flat pack. 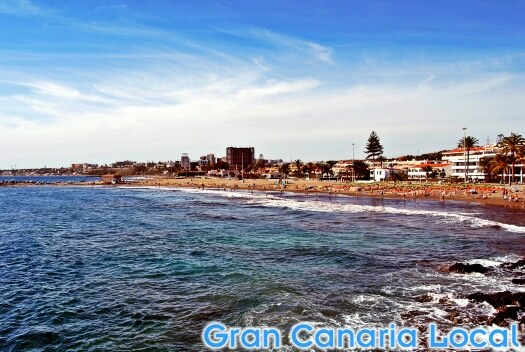 But the biggest draw of San Agustín is its beaches. 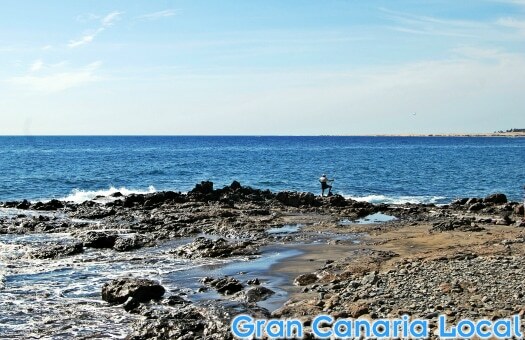 The main Playa de San Agustín is more popular with locals than tourists. These include the rusos from up north, the nickname given to families visiting from capital Las Palmas de Gran Canaria who travel together in a pack like Russian sailors. 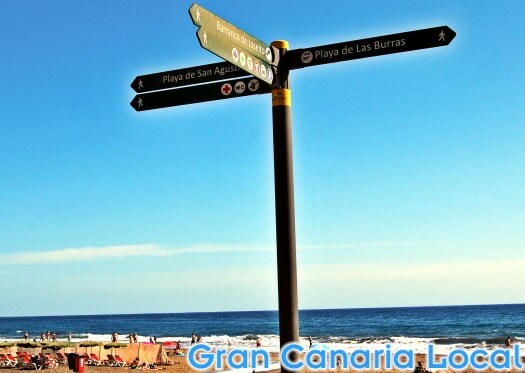 For a family-friendly beach, head west towards Playa del Inglés and Playa de las Burras. Walk in the opposite direction, towards Playa del Aguila, for Playa de Morro Besudo aka Pirate Beach. Only accessible by steep steps, this keeps the numbers of swimsuit-wearing beachgoers down and the number of nudists up.